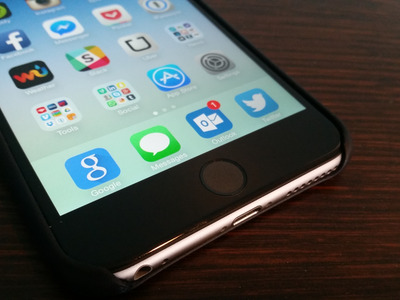 Apple will announce the new version of iOS at its big WWDC keynote on June 13. So, how can Apple improve the iPhone? Here’s our wish list of features we’d love to see in the next update. Hide all those apps we don't want to use. Do you have a junk folder for all the apps you don't use but can't delete? Of course you do! 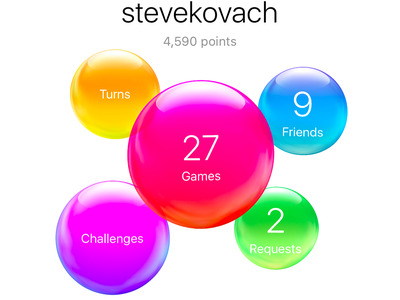 This is probably our top request for Apple. Please let us hide the apps we don't use from our home screen. Yes, certain apps like Mail and Safari should never be deleted or they will screw up a lot of things in iOS, but we should at least be able to remove them from the home screen. Other Apple apps don't need to be there at all. Instead of preloading apps like Tips and Game Center on the iPhone, let the user decide if they want to download them from the App Store. Give users the option to set default apps for certain tasks. 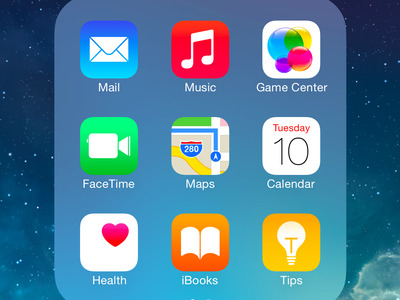 There's a better alternative to just about all of Apple's apps from Mail to Calendar. But you're still forced to use Apple's apps as the default for basic functions like that. We'd love it if Apple let us choose third-party apps instead. More free space for iCloud. Apple only gives you 5 GB of free storage with each iCloud account. Google, on the other hand, gives you 15 GB for free. The free tier of iCloud storage isn't enough to back up all your photos, apps, text messages, and everything else from your iPhone. 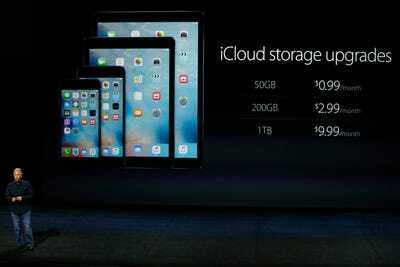 A lot of people will have to pay extra if they want enough iCloud storage space. It'd be great if Apple offered as much free storage as its rivals do. 3D Touch was supposed to change the way we use the iPhone, but developers -- and even Apple in some cases -- have been slow to adopt it. 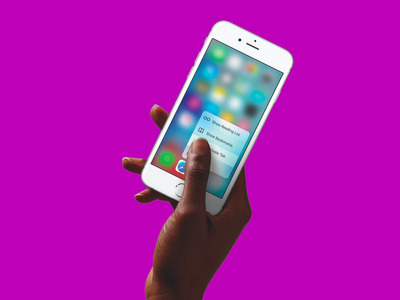 We'd like to see iOS 10 include new methods and standards for adding 3D Touch. John Gruber of Daring Fireball had one good idea: pressing firmly on the screen could be the equivalent to the 'long press' used in today's apps.